The Almighty- Success: Consume or Contribute? We live in a culture where success and money go hand-in-hand. The more money you have, the more successful you appear. But what if we're operating with a wrong view of success in the first place? Mark 10 reveals that Jesus has a much different perspective. 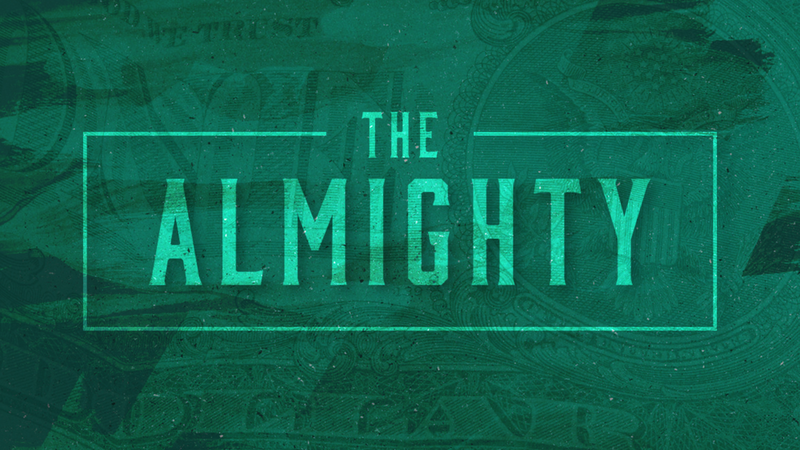 Older PostThe Almighty- Money: God or Gift?